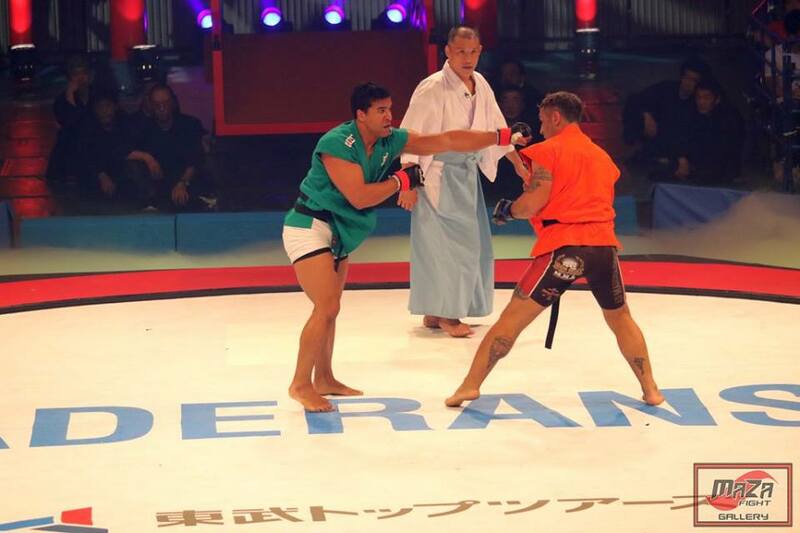 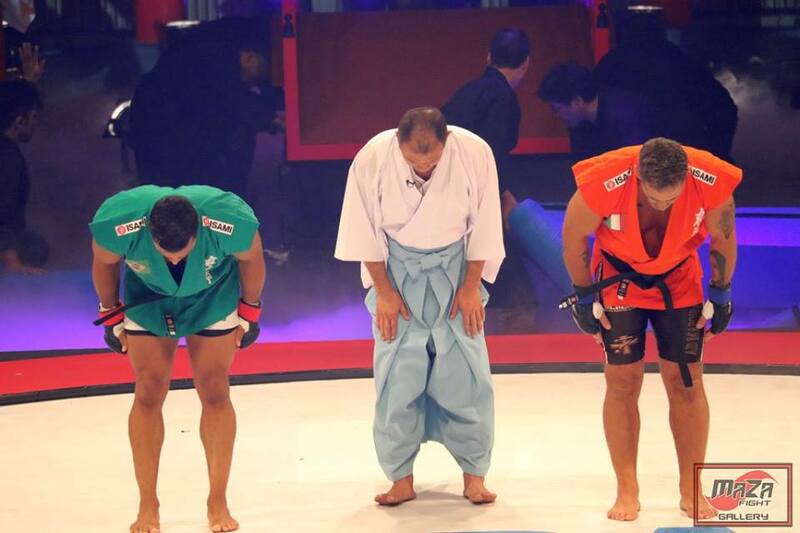 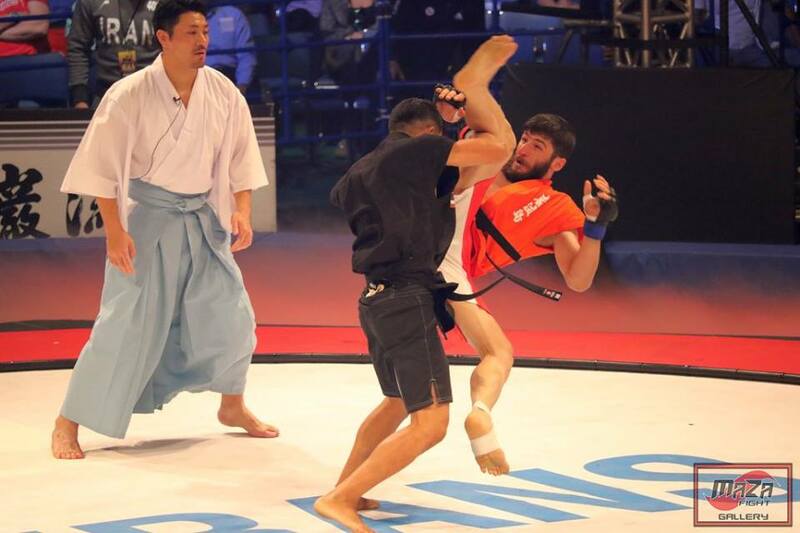 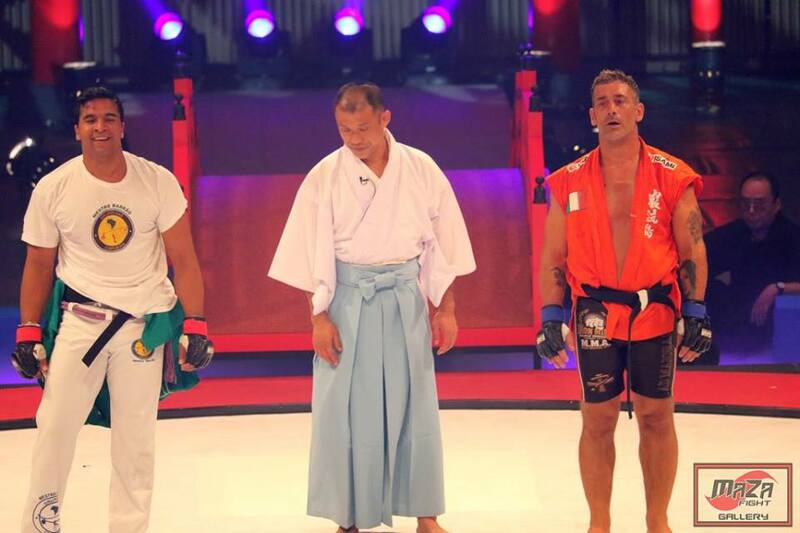 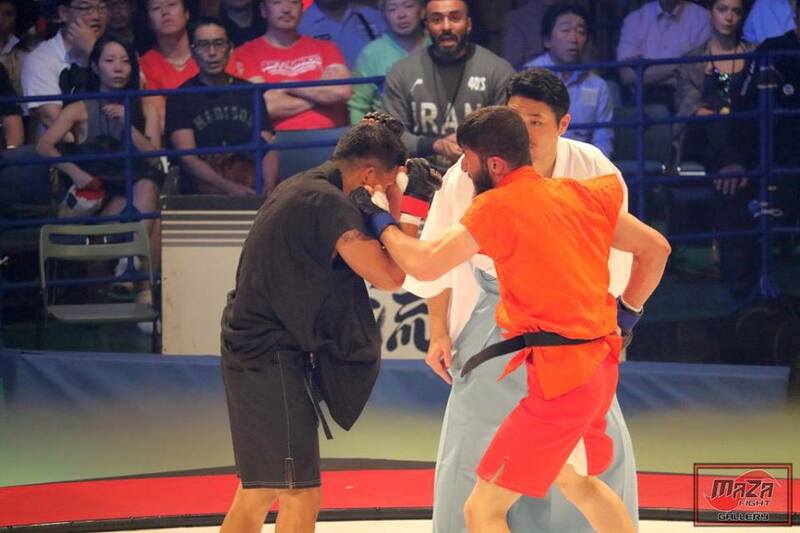 Michele Verginelli, Aditya Katkade and Ali Mahrou Bakhtiari battled out at Ganryujima 5 Martial Arts event on October 21 in Tokyo, Japan. 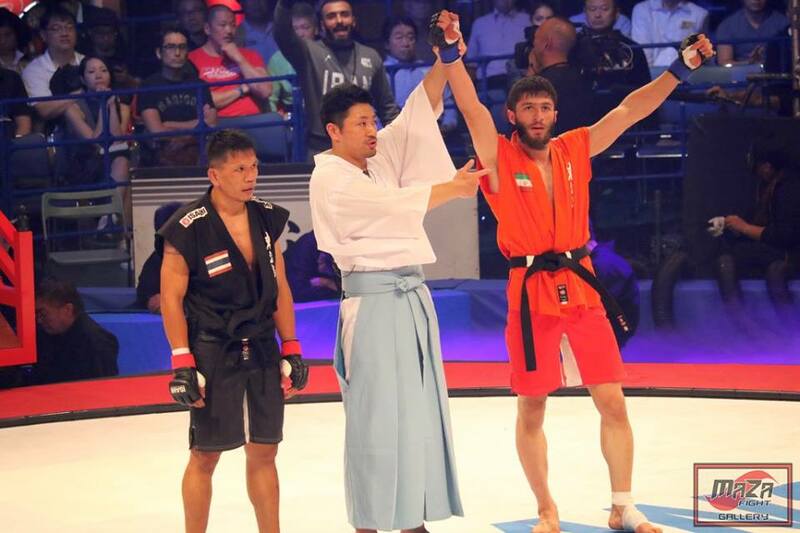 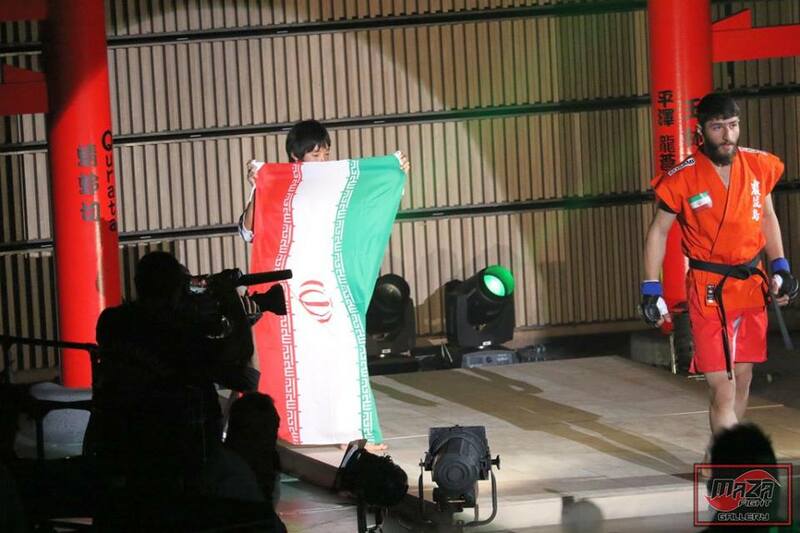 Iran’s pride Ali Mahrou Bakhtiari Iran beat Kuntap Charoenchai of Thailand in the 1/4 of the tournament. 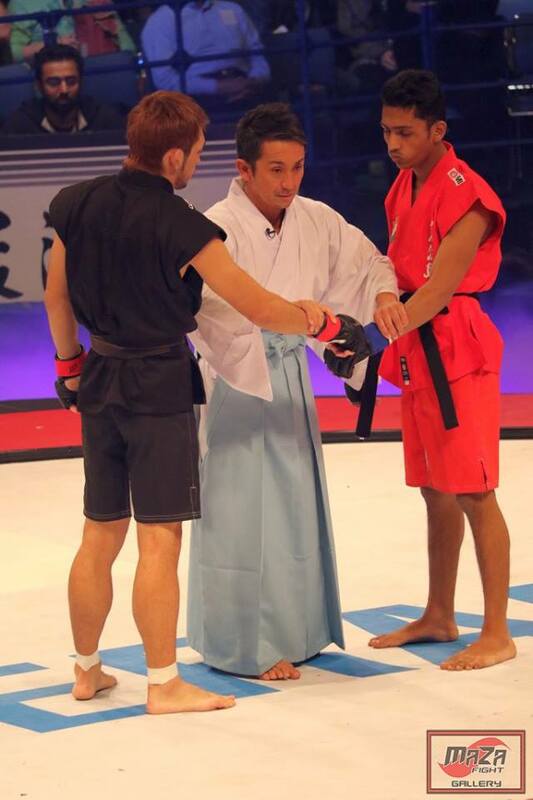 He then faced off Michihiro Omigawa who went up to the finals. 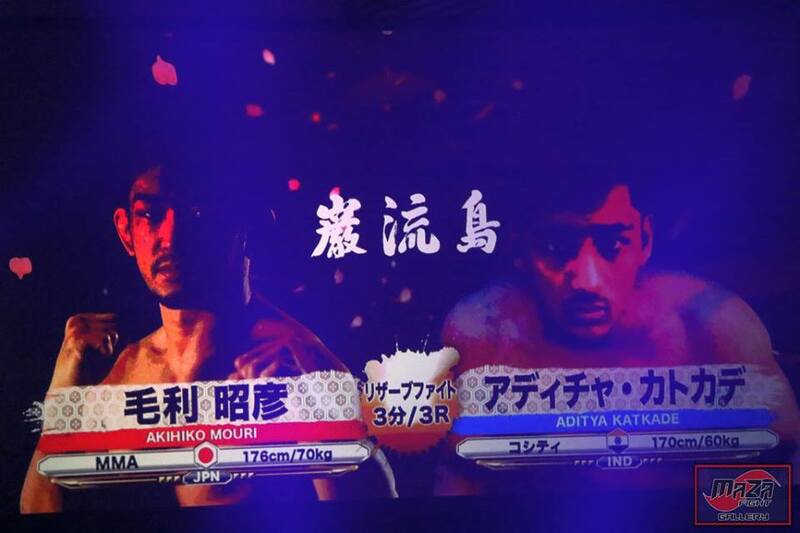 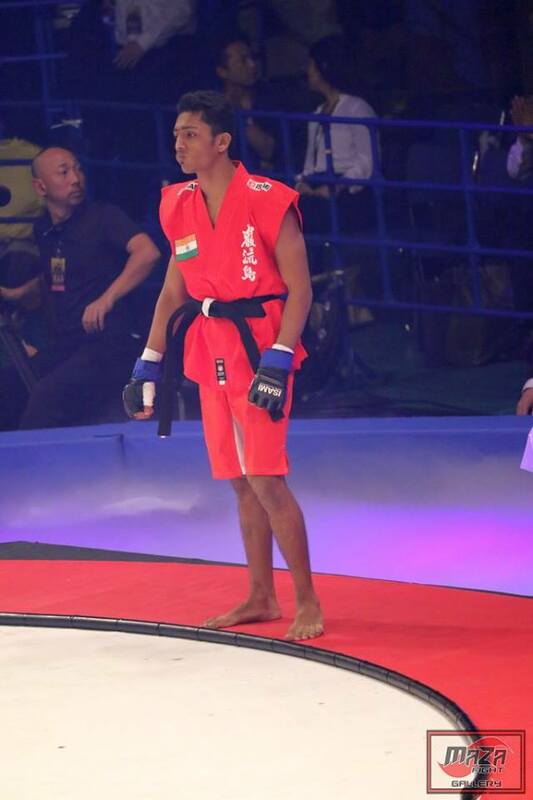 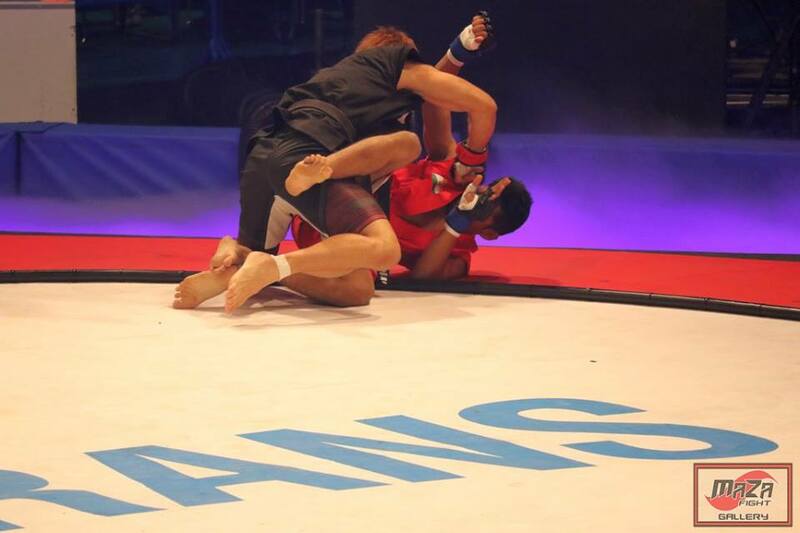 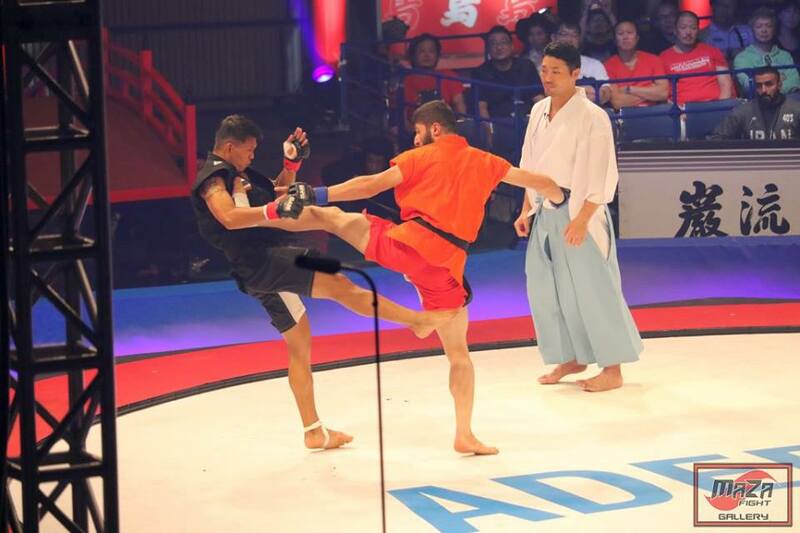 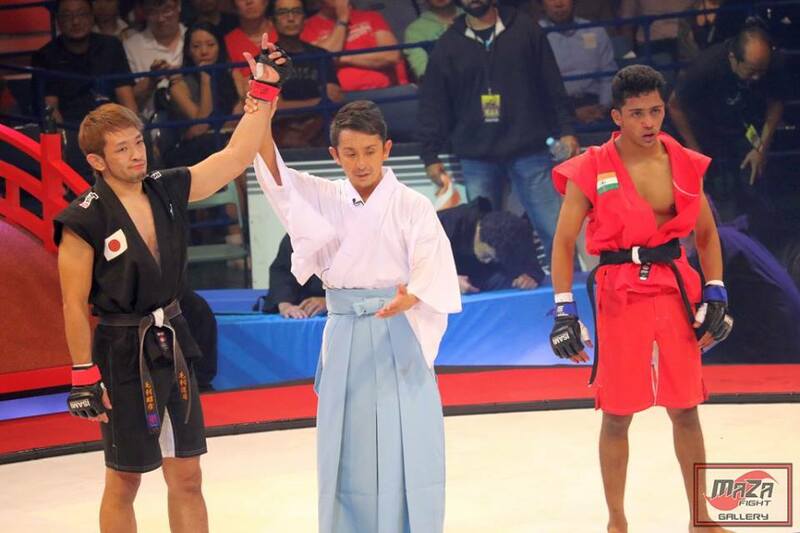 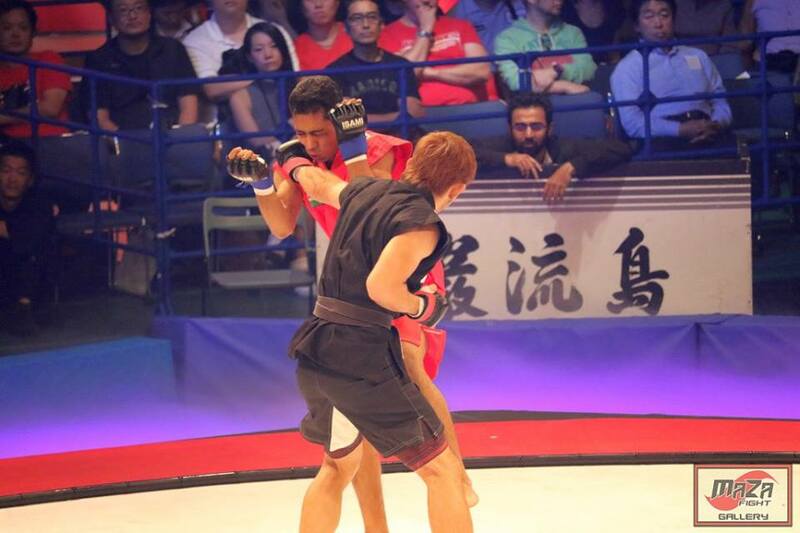 Aditya Katkade of India faced a defeat against Japanese Akihiko Mori in the reserve fight. 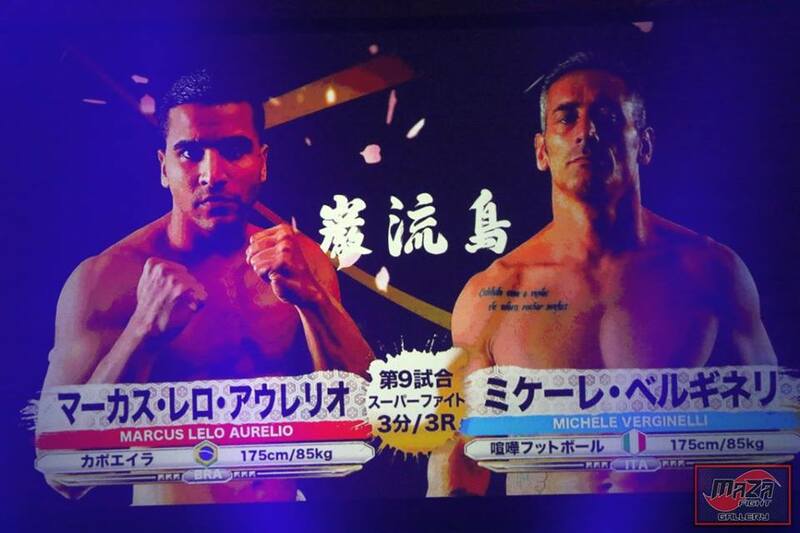 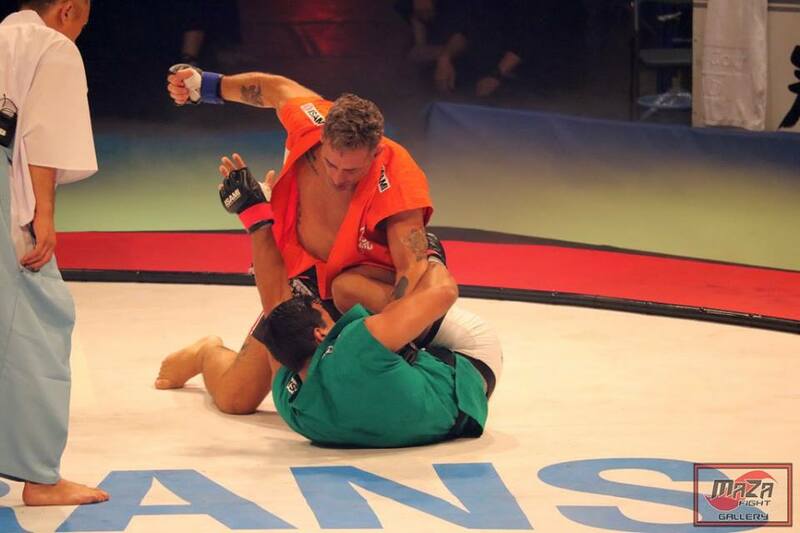 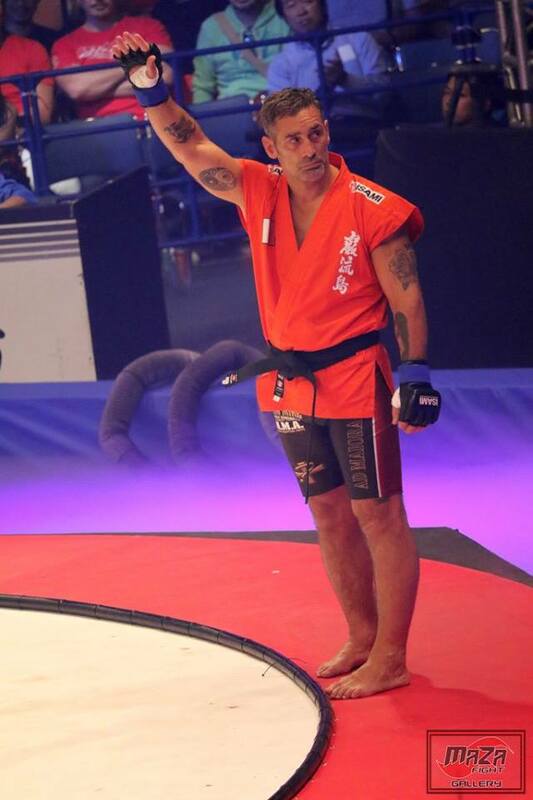 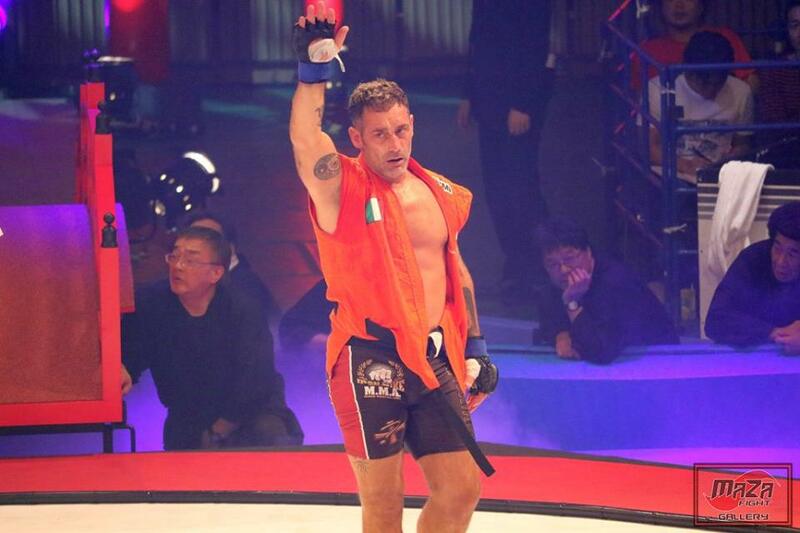 Italian Michele Verginelli scored the victory over Marcus Lero Aurelio of Brazil in the super fight. 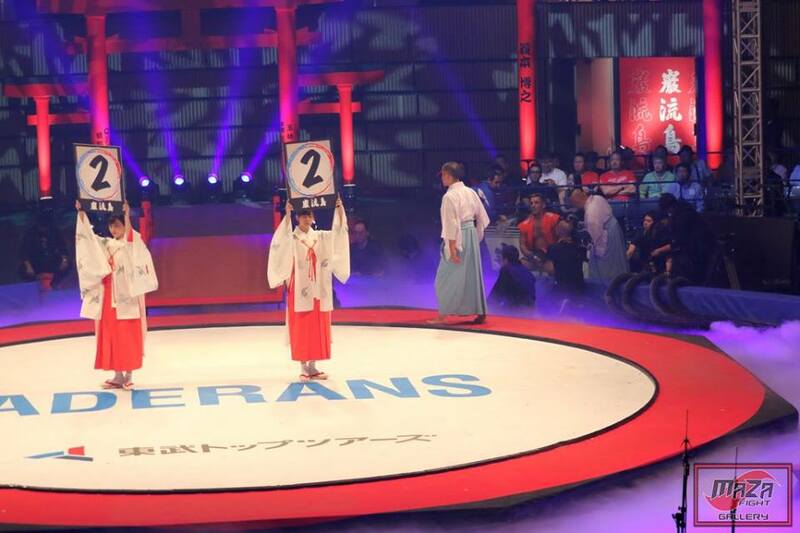 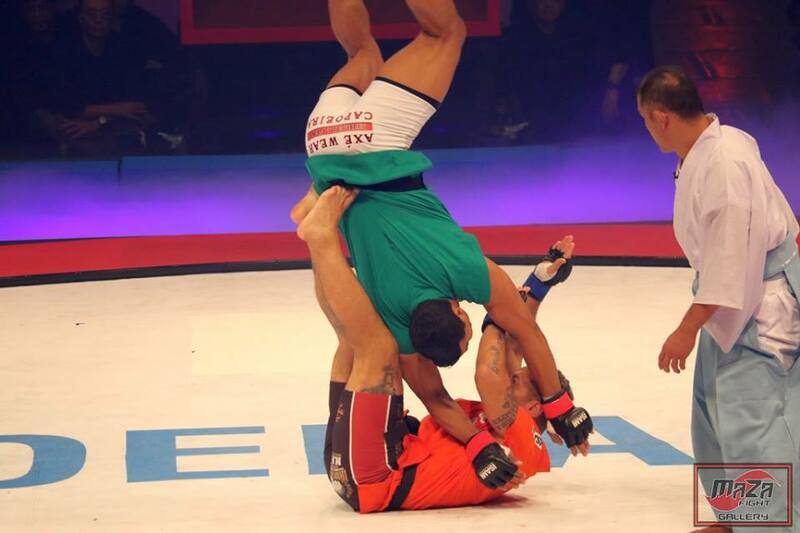 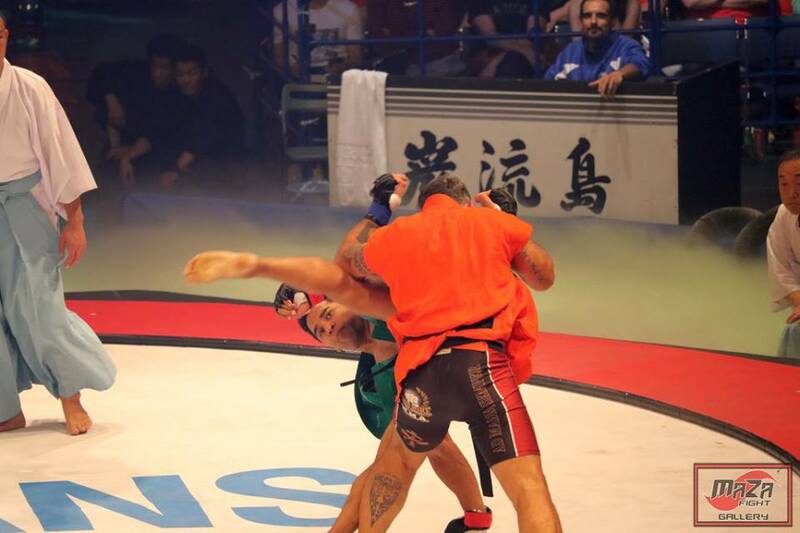 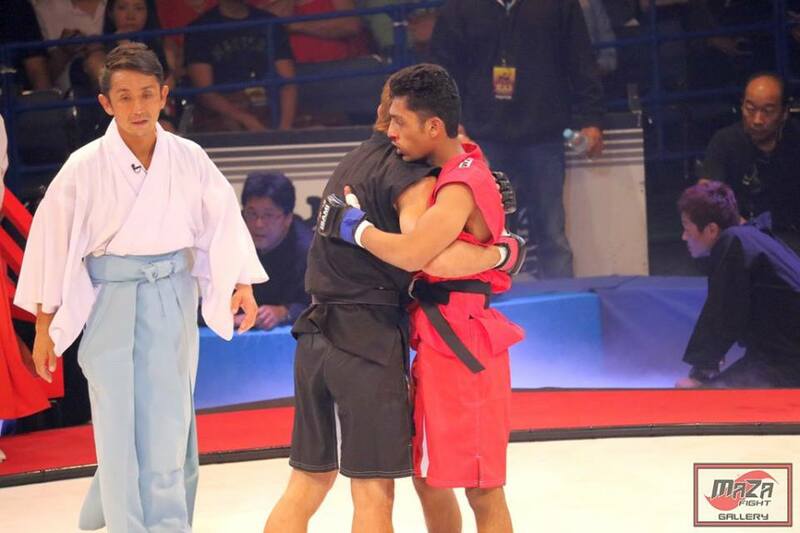 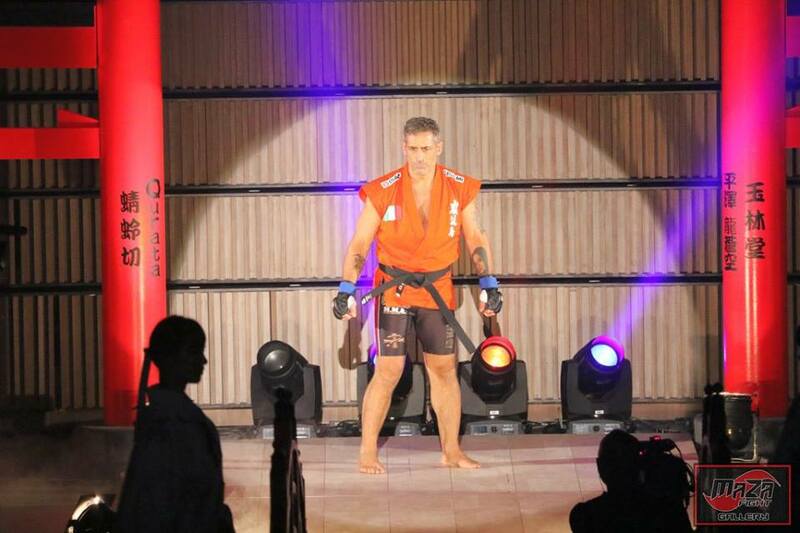 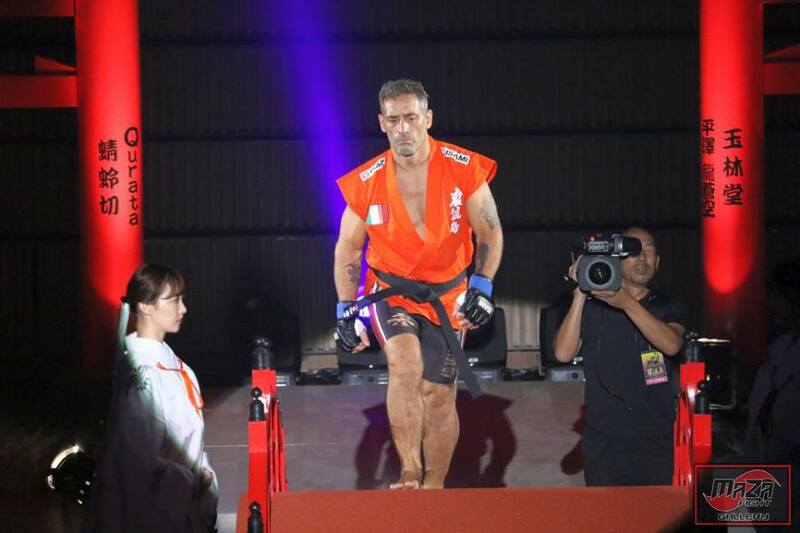 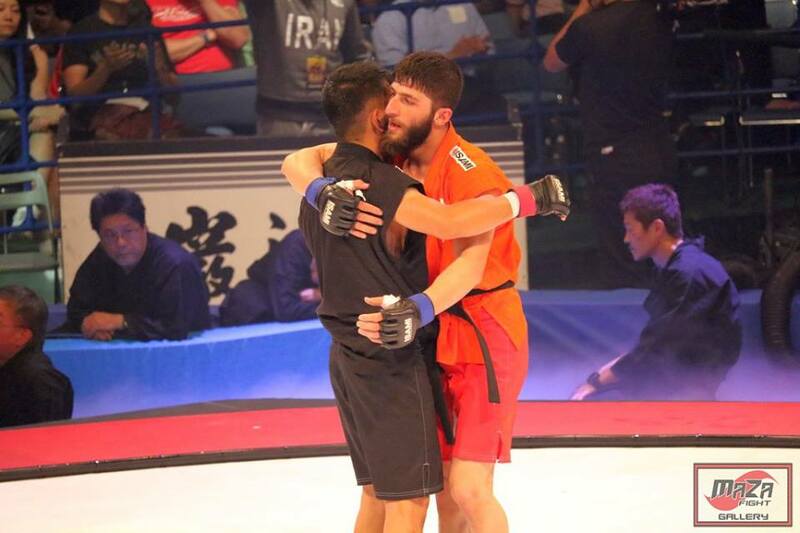 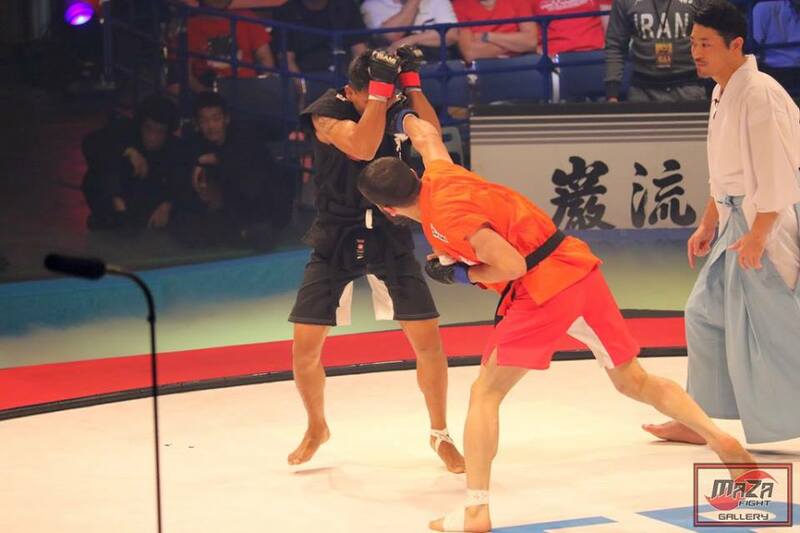 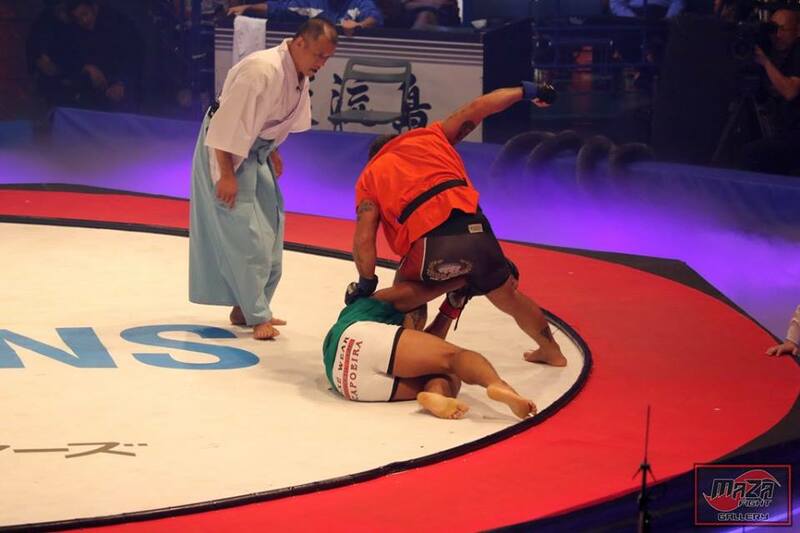 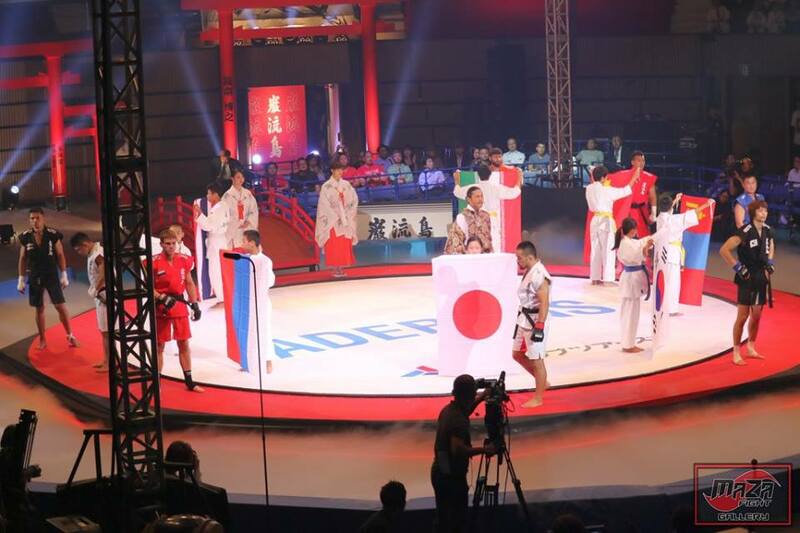 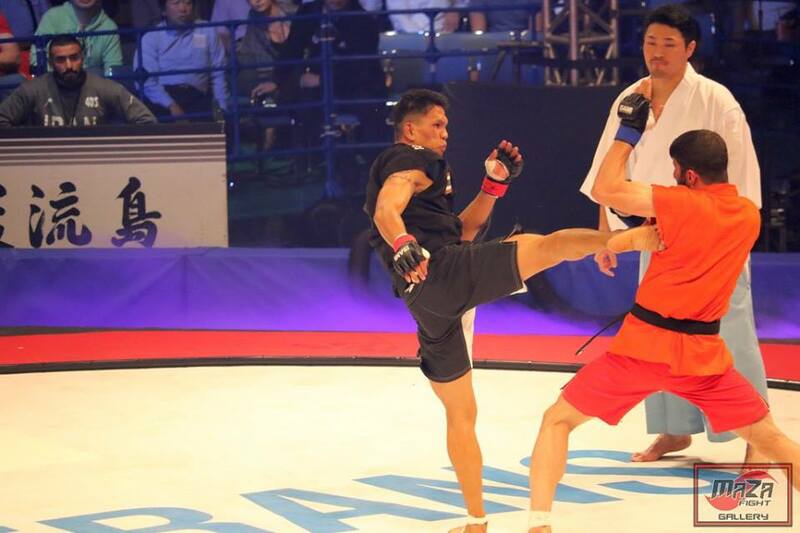 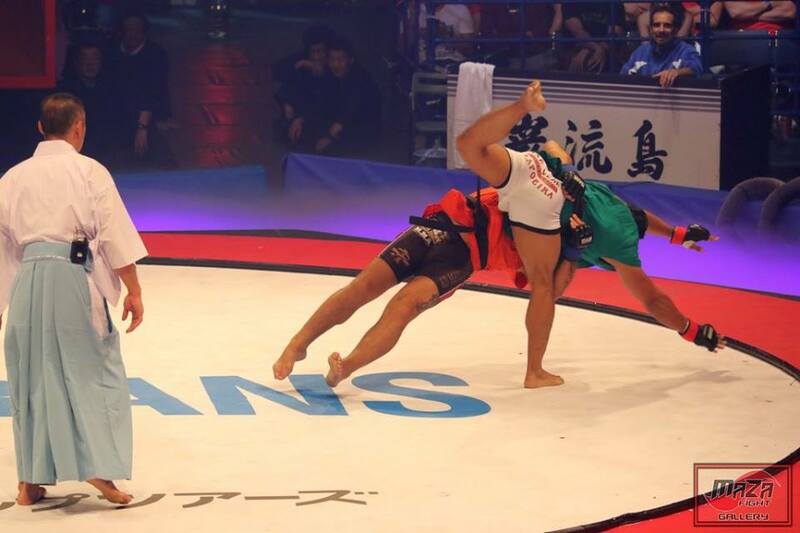 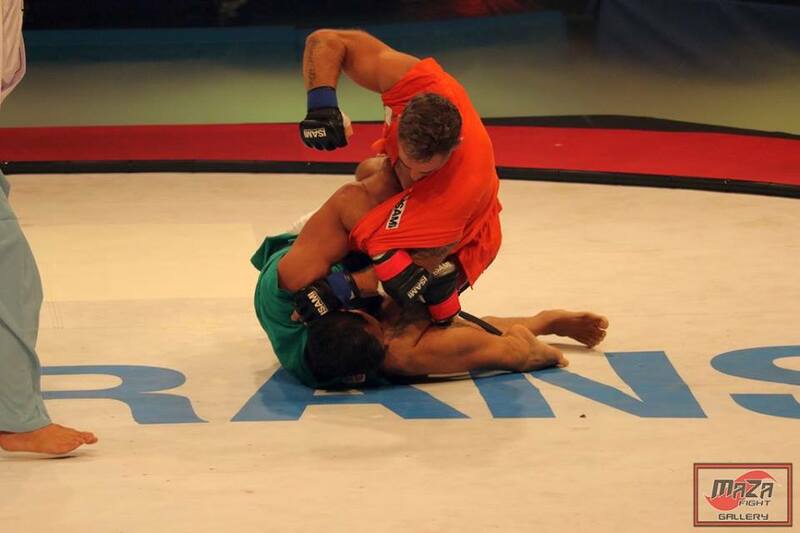 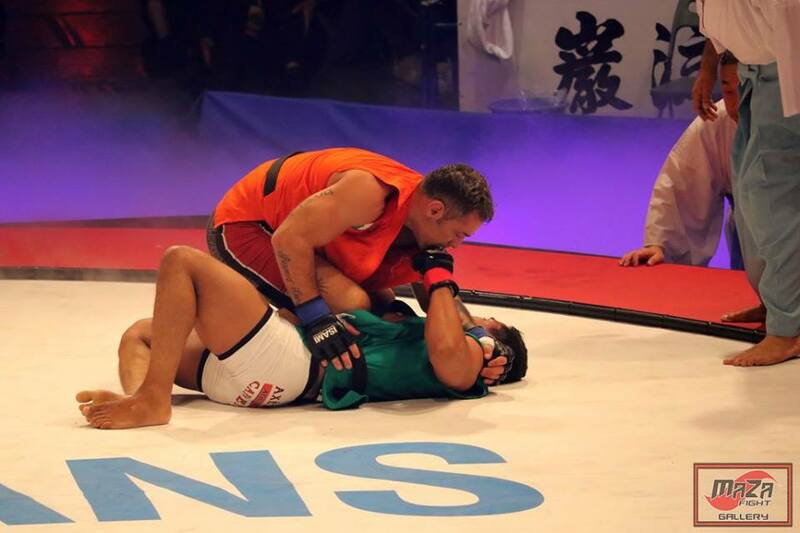 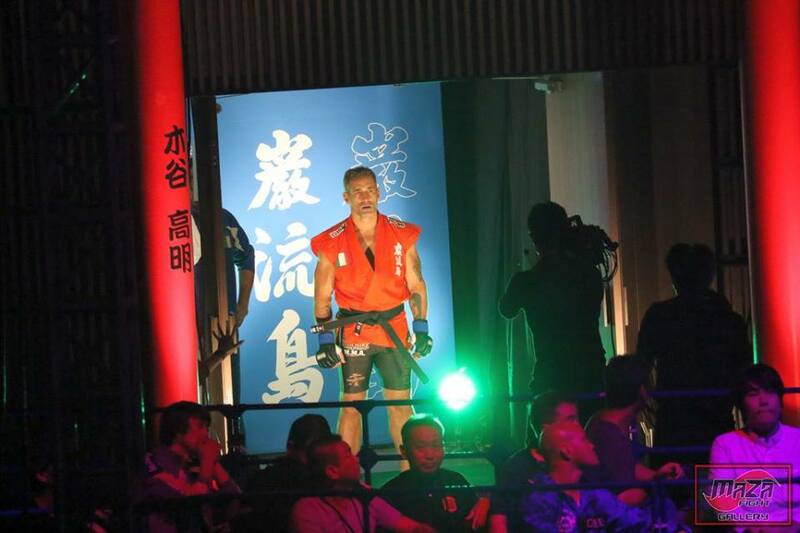 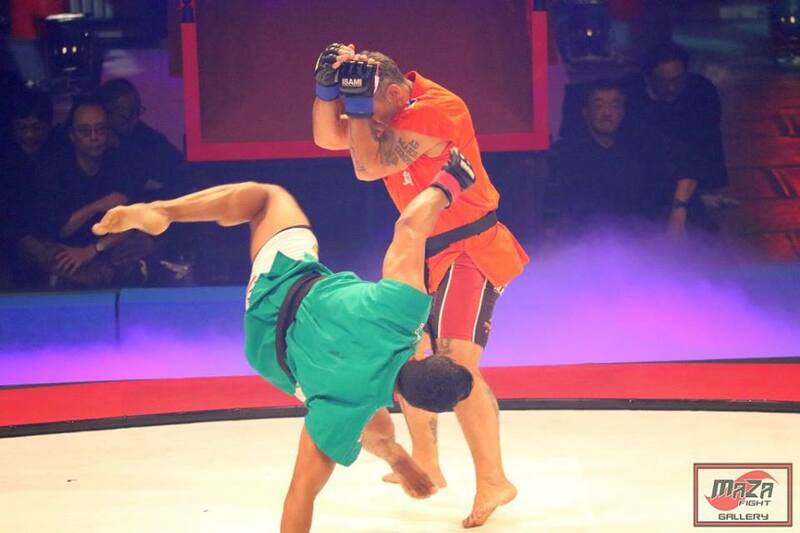 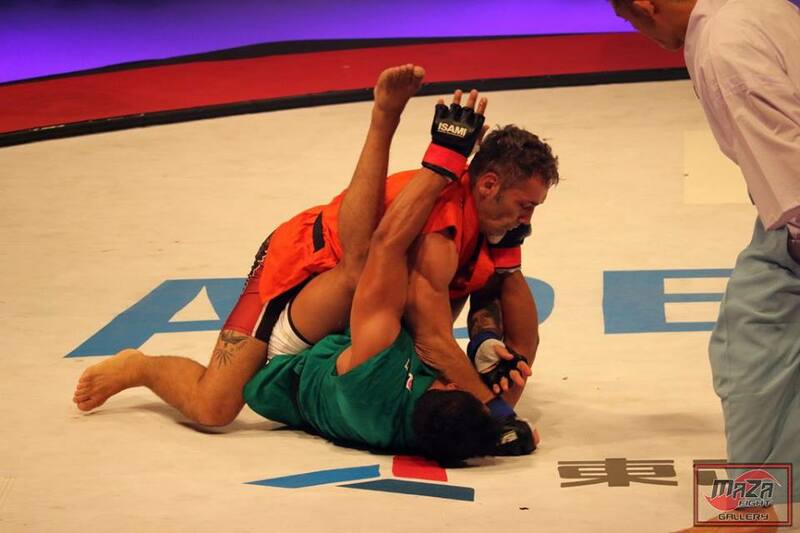 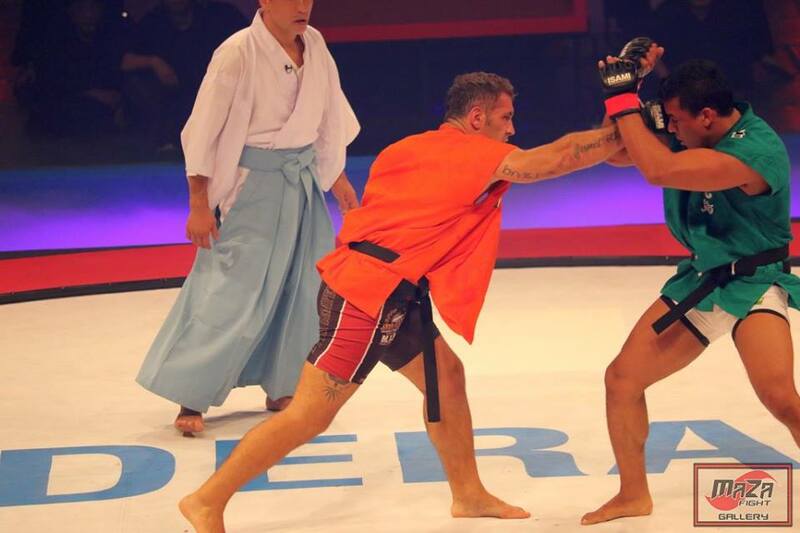 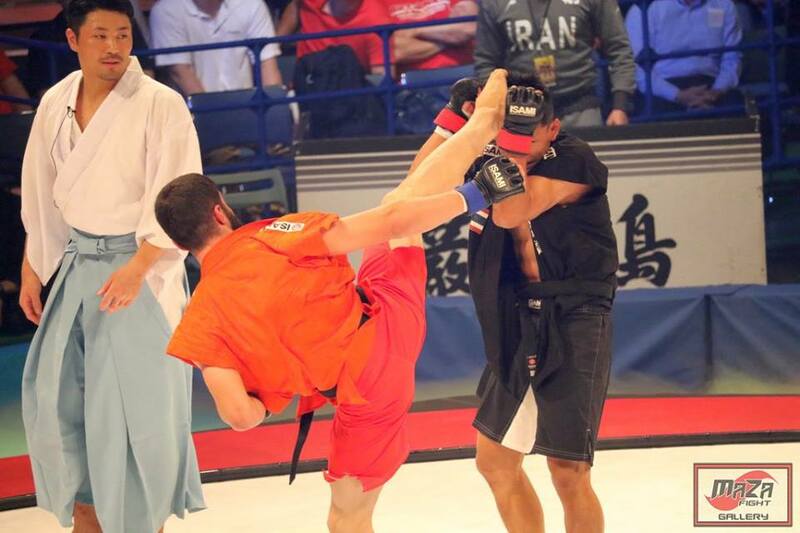 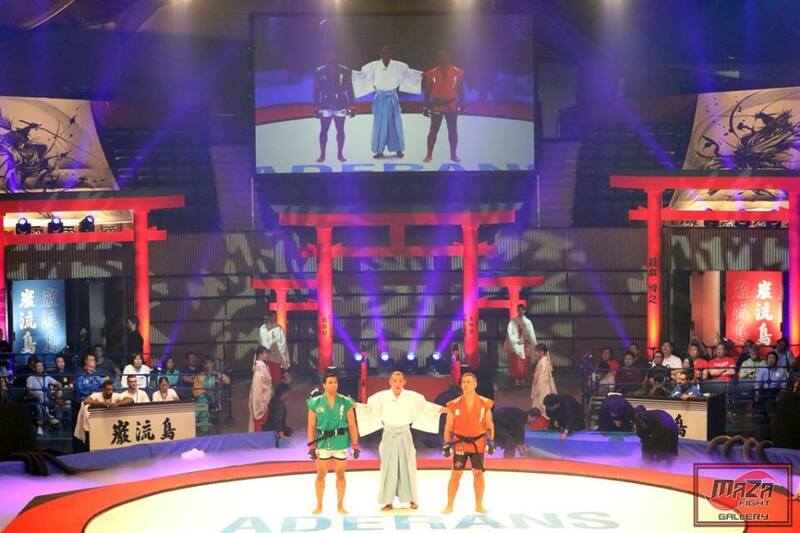 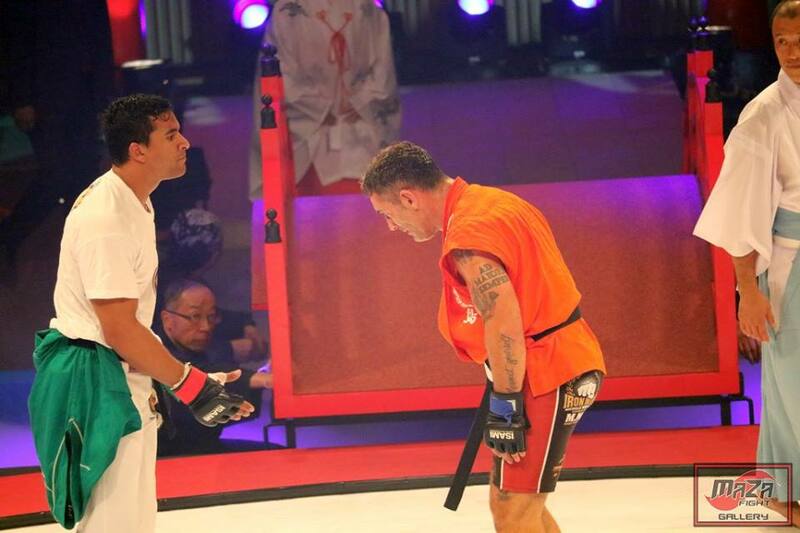 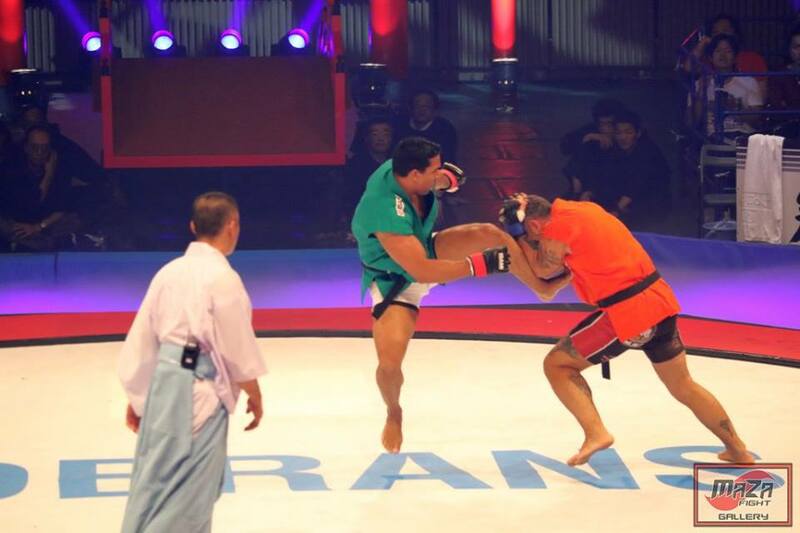 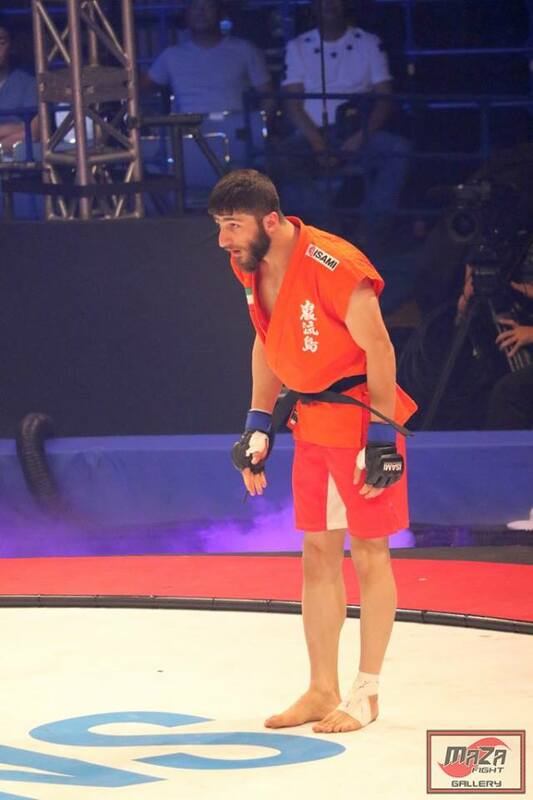 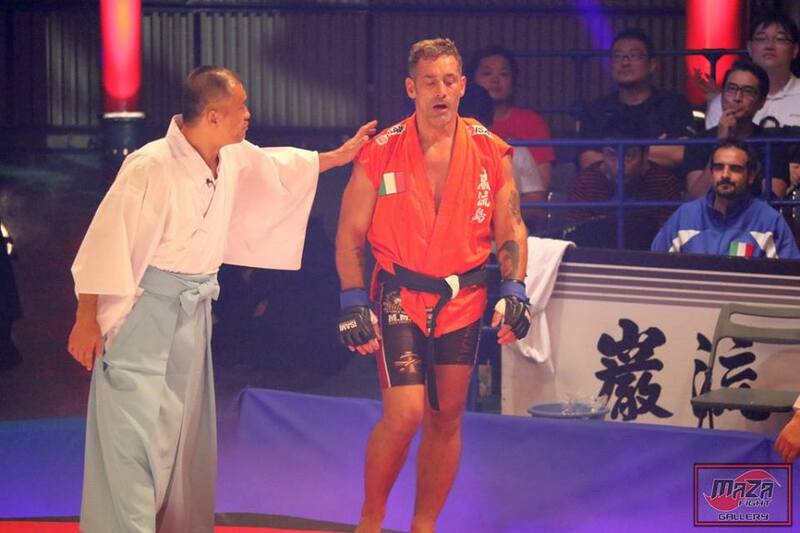 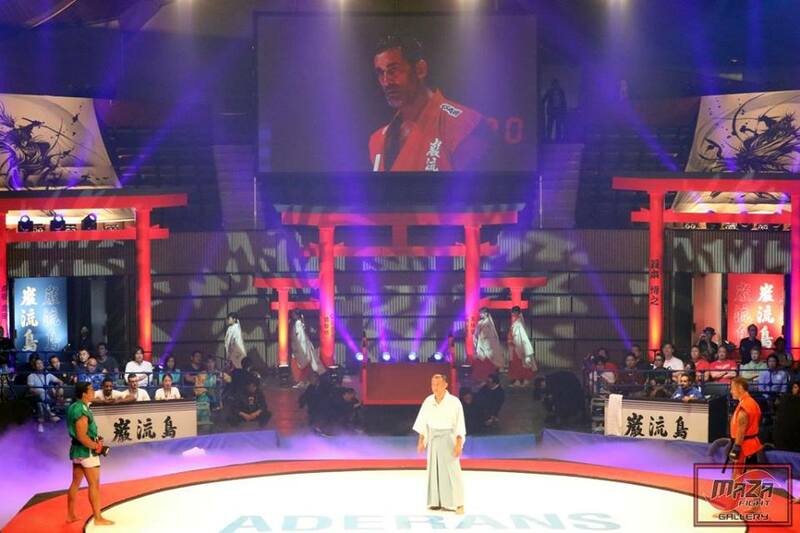 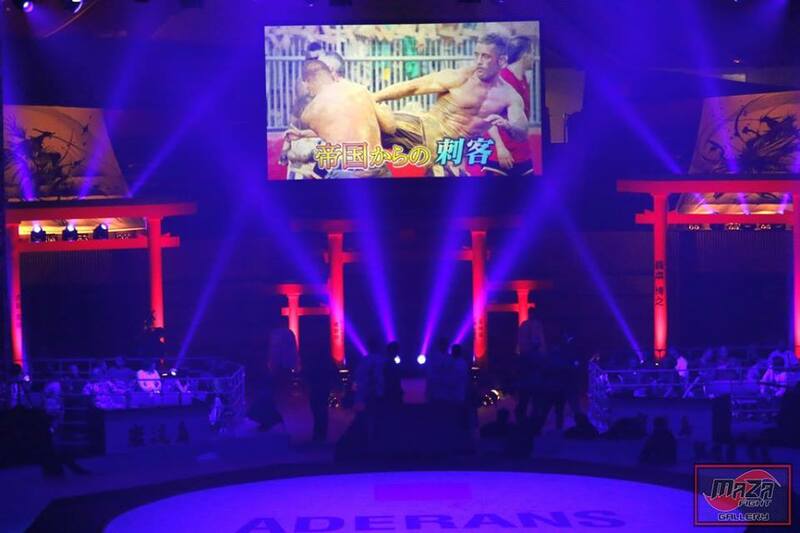 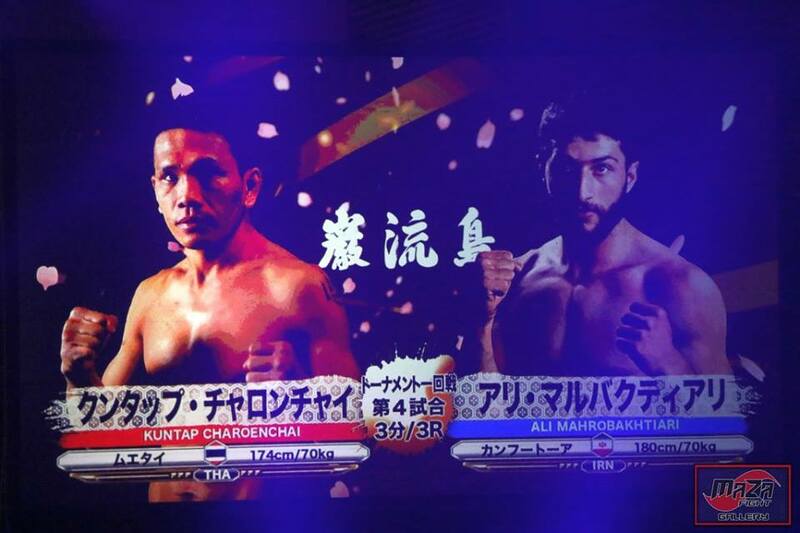 Ganryujima 5 (10.21) is its third successful collaboration with the WKN World Office. 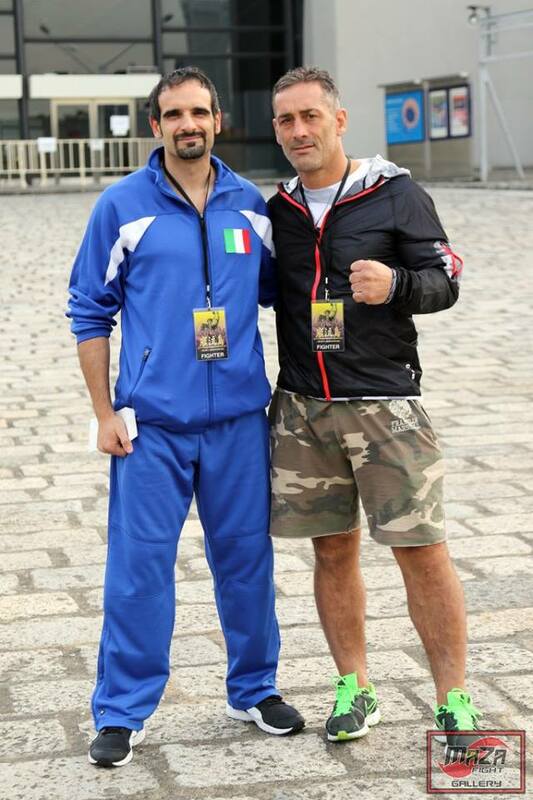 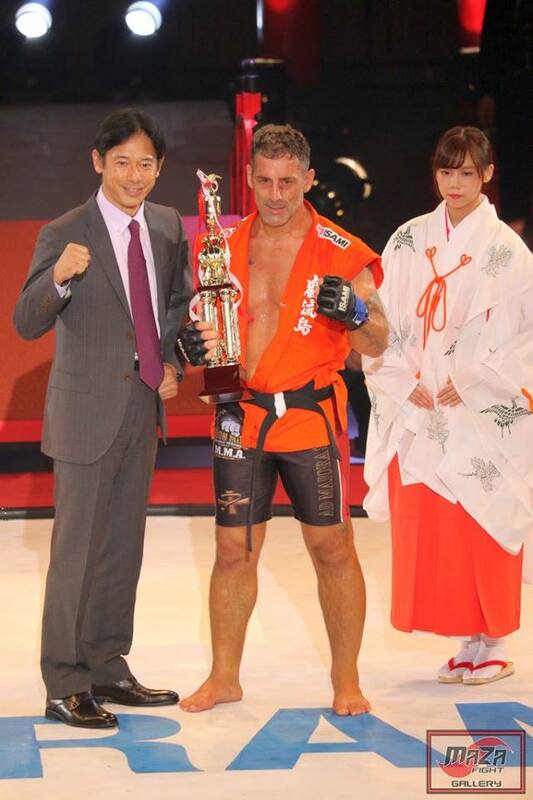 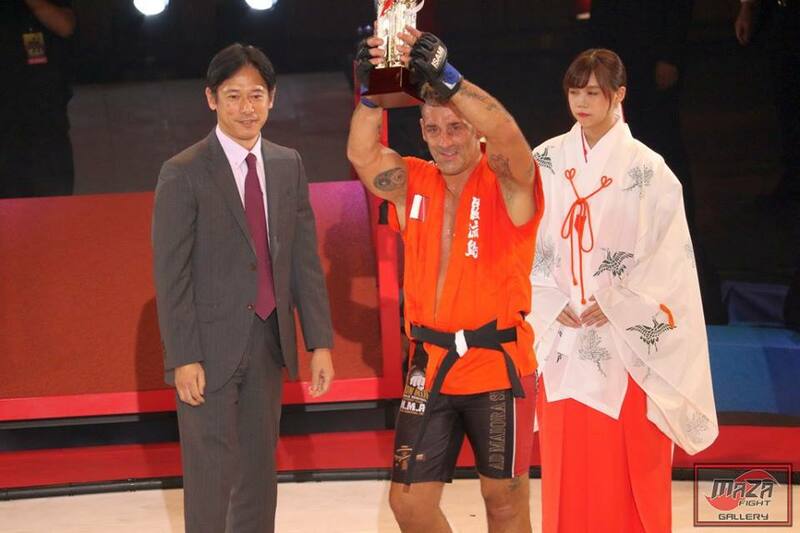 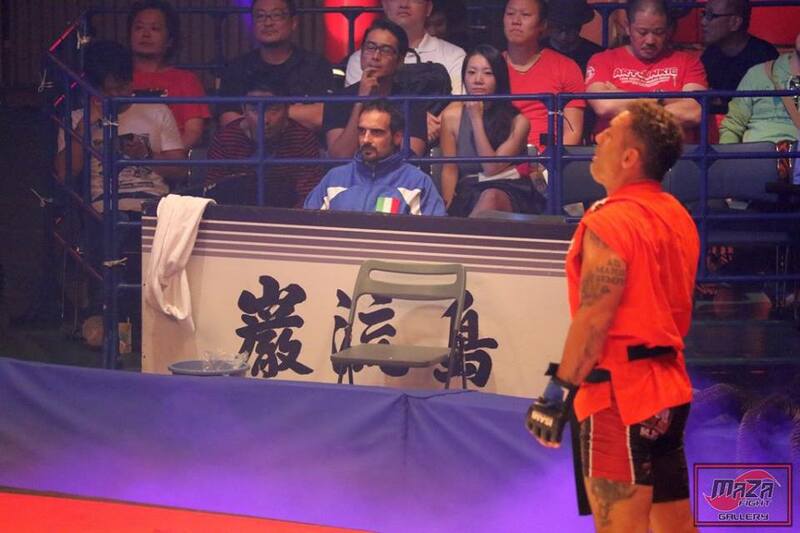 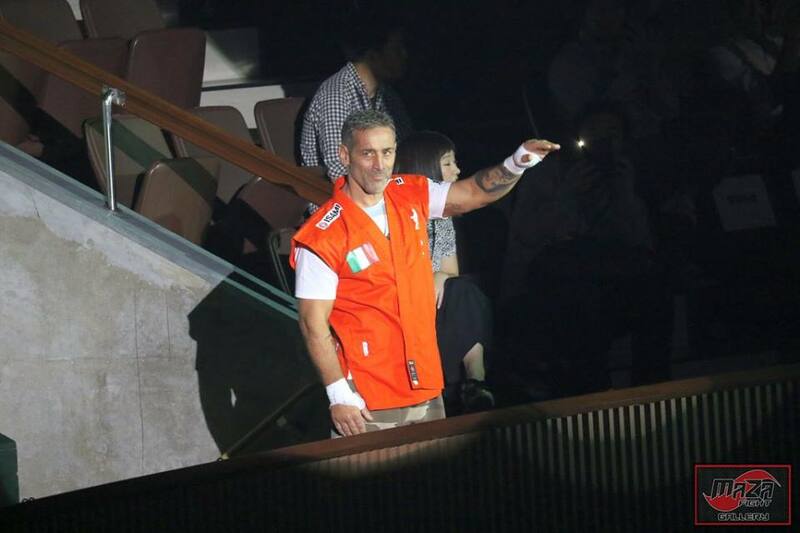 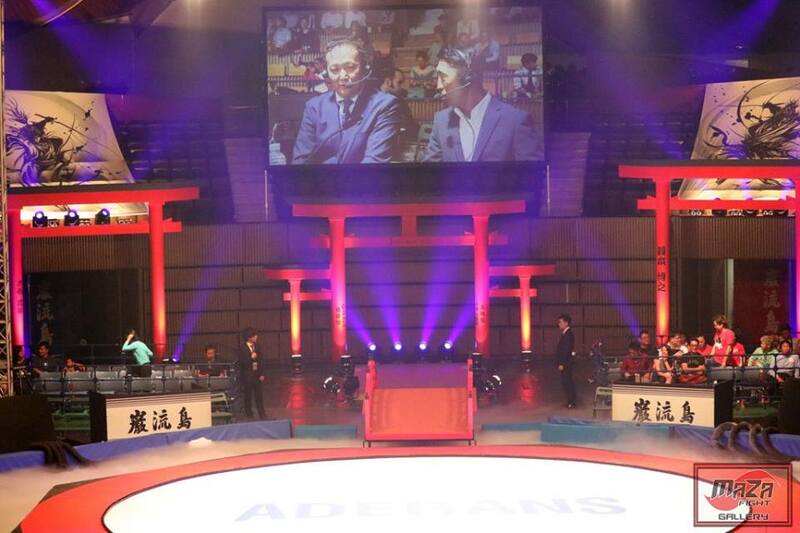 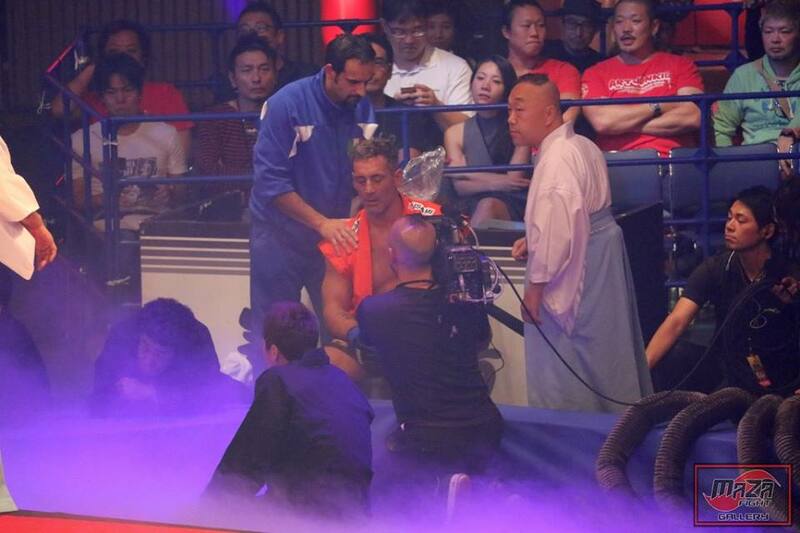 Stephane Cabrera, World Kickboxing Network president, flew to Japan to attend the event. 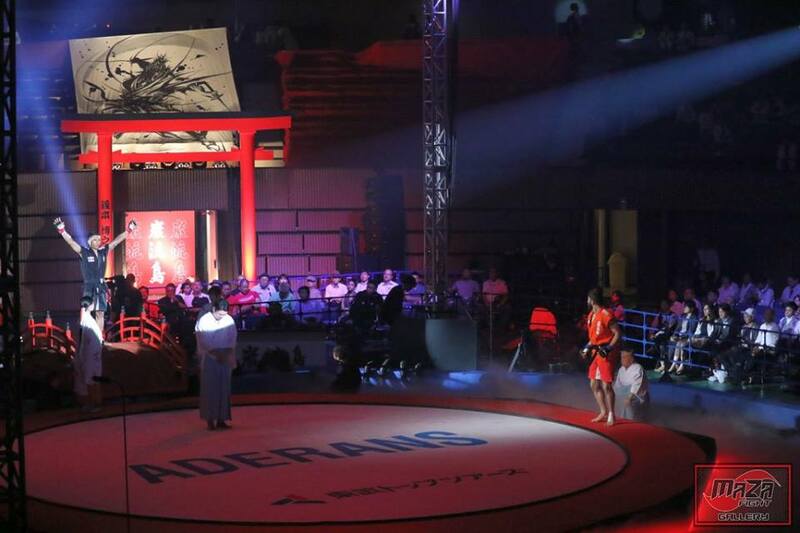 The next event – Ganryujima 6 – is on Tuesday, January 3, 2017.